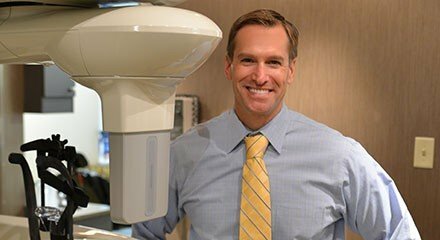 Periodontics specialist Dr. Scott Schlueter is extensively trained in implantology and is an expert in periodontal surgery. He helps his patients through a conservative treatment approach emphasizing non-surgical treatment and gentle surgical treatment when needed for gum disease, aesthetic smile enhancements and dental implants that can replace single or multiple missing teeth. I was pleasantly surprised that I actually experienced no discomfort or pain whatsoever. It was really painless, and I have to admit it was great, and I just highly recommend it. It was fun in the office, its a good feeling when something turns out as good as it did I get a lot of compliments about it and I would highly recommend it. I would definitely recommend the LANAP surgery. The staff here is great! I had a great experience with it and I'm very happy with the results. For the first time ever I'm excited about my teeth...it looks better than the original ever did. It was a real positive experience. The office was really professional. They are real good with follow up. I could ask them anything. The dental implants literally feel better and feel more secure than the natural teeth. Scott R. Schlueter, D.M.D., M.S., P.C. 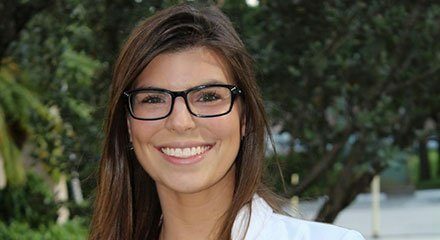 Dr. Schlueter sees patients Monday through Friday from 8:00 a.m. to 4:30 p.m. We will schedule your appointment as promptly as possible if you have pain or an emergency situation. In those situations, every attempt will be made to see you that day. Our office is here to listen to your questions and concerns and to help provide solutions leading to your better health. Please do not hesitate to contact us with any questions.